Head into any grocery store or restaurant with healthy options, and you’ll notice labels everywhere that say ‘gluten-free’. Seriously, it seems to have recently become one of the most popular health buzz words. But is gluten intolerance over-hyped? Or, is eliminating gluten a sustainable change that can drastically improve your quality of life and get rid of a wide range of symptoms? I wanted to know the answers to these questions, so I did more research. It turns out that gluten isn’t nearly as bad as many people suggest, but you may still need to pay attention to foods high in gluten for other reasons. First, let’s look at what gluten actually is. So, what can you do if you think you have celiac disease? Simply put, gluten is a two-part protein (made up of the peptides gliadin and glutenin) commonly found in wheat and many other grains. Gluten is what gives dough its sticky texture, but it is also used in other processed foods, like salad dressing and mayonnaise. While gluten has been a common part of the human diet for thousands of years, it causes serious health problems in some people.Namely, those with celiac disease. Complete gluten intolerance, also known as celiac disease, is a genetic, autoimmune digestive disorder. When you have celiac disease, gluten triggers an immune response that causes the lining of your small intestine to become inflamed and damaged, which can be quite painful and makes it harder for your body to absorb nutrients and vitamins from food. As a result, celiac disease sufferers must avoid all gluten, all of the time. Sounds pretty serious, right? It is, so if you think you might have celiac disease, be on the lookout for these 12 telltale symptoms. Being bloated is no fun. After all, it makes you feel miserable – it’s like your stomach is about to pop! On top of that, you probably find it hard to squeeze into your favorite pair of jeans because of the extra puff in your midsection. Yikes. Gas and constipation are equally, if not more, bothersome. Celiac disease can definitely be the cause of these digestive problems. In fact, a study from the American Society of Clinical Nutrition produced some pretty alarming results. “Celiac disease causes a wide range of gastrointestinal symptoms. Clinicians must have a high level of suspicion to detect the atypical forms of celiac disease. With a gluten-free diet, patients have substantial and rapid improvement of symptoms, including symptoms other than the typical ones of diarrhea, steatorrhea, and weight loss”. That’s pretty conclusive. Keep this in mind if you’re experiencing an abnormal amount of bloating, gas, and constipation, and having a hard time figuring out why. I’m sure you already know what diarrhea is – a loose, watery stool that can be accompanied by cramping, vomiting, and other symptoms. While many people experience diarrhea due to medications and bacteria, others experience it when they have celiac disease and eat gluten. Serious diarrhea can be a major problem because it causes you to lose a lot of electrolytes, which dehydrates your body. If your diarrhea causes severe abdominal or rectal pain, a bloody stool, fever, or signs of dehydration, you should consider seeking medical attention, as these could indicate a more serious issue. Being tired occasionally isn’t that uncommon. After all, most people work over 40 hours per week and deal with other exhausting responsibilities and stressors too. What is uncommon is severe fatigue. The kind where you feel like you can’t move. The kind where you can’t motivate yourself, no matter how hard you try. Fatigue itself is usually a symptom of an underlying health problem. 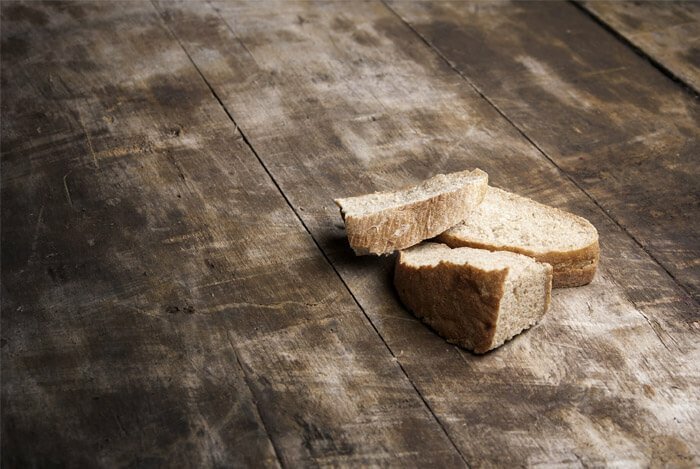 Celiac disease could be one of them if you always run into problems after eating gluten. A neurological disorder is a disease that involves the brain, spine, and connecting nerves – definitely not anything you should let go unchecked if you’re showing symptoms. Peripheral neuropathy (numbness in the hands and feet) – “A whopping 50% of celiac disease patients may develop peripheral neuropathy“. Impaired cognitive function – “Dementia may occur in celiac disease, particularly in the form of memory impairment”. Gait ataxia (abnormal, uncoordinated movements) – “In biopsy-defined celiac disease, gait ataxia occurs, often associated with neuropathy”. The same study suggests screening for celiac disease if any of these neurological issues are present, especially if no other cause is apparent. Joint pain is commonly associated with arthritis and aging, but it can also be associated with celiac disease. 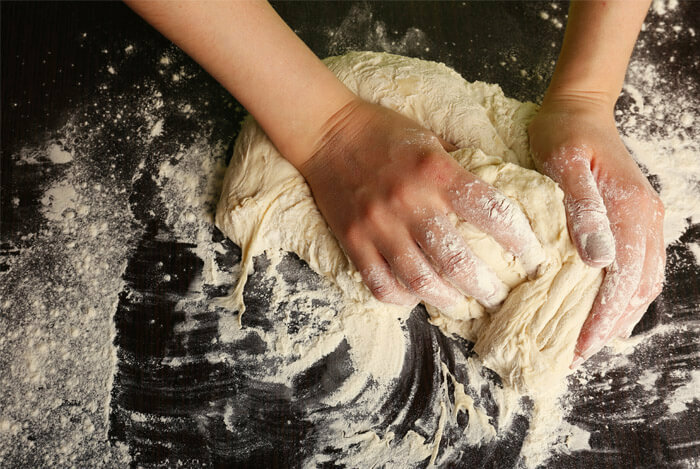 Researchers haven’t yet determined the exact mechanism that causes joint pain from gluten consumption in celiac disease sufferers. It’s also not clear if celiac disease causes joint pain or if it just commonly occurs in people who have the condition. However, it has been speculated that it either stems from the deficiencies associated with gluten that prevent the body from absorbing nutrients properly, or the overall inflammation that gluten consumption causes in people with celiac disease. 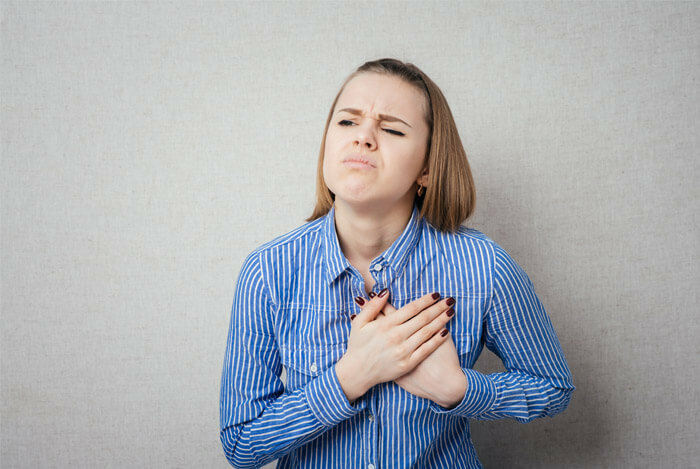 Heartburn is an irritation caused by stomach acid regurgitation into the esophagus. Think about it for a second, have you ever had an uncomfortable burning sensation in your chest that lasted for several miserable hours? Chances are, you were dealing with a bad case of heartburn. Well, people with celiac typically have much higher rates of gastroesophageal reflux, which also goes away after they cut out gluten. The most likely explanation is that gluten also irritates the lining of the esophagus in people with celiac. Noticed any strange rashes or unusual looking patches of skin on your body lately? Before you reach for an over-the-counter solution, you may want to consider that gluten could be to blame. There is some evidence that a specific kind of rash, dermatitis herpetiformis, is triggered by eating gluten in people with celiac disease. Although the association is still relatively weak, it’s worth talking to your doctor about if you have other symptoms. Have you suddenly lost several pounds without changing your diet or exercise routine? 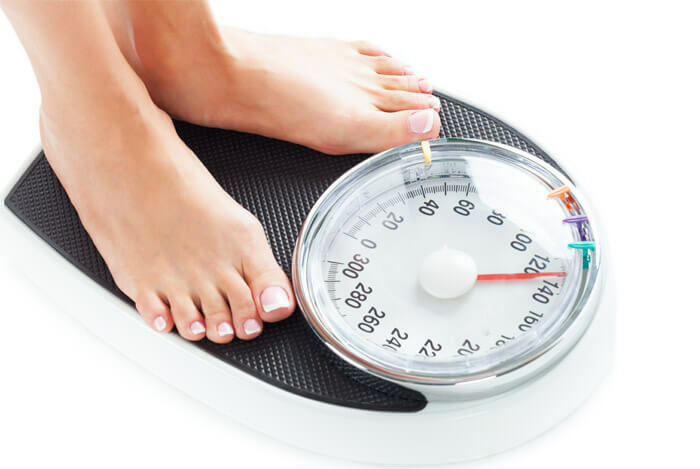 According to Mayo Clinic, weight loss is one of the classic signs of celiac disease (along with diarrhea). So, if you’ve noticed your pants fitting more loosely lately, and you’re also experiencing other concerning symptoms, consider that celiac disease could be to blame. In children, on the other hand, celiac disease is often associated with weight gain. In fact, as many as 75% of children with celiac disease are overweight or obese. Unfortunately, there is no known cure for celiac disease. If you have it, you absolutely must cut out all gluten from your diet. To test for celiac disease, you can schedule an appointment with your doctor to get some simple blood work done. The results will show whether or not you have it. If your results are negative and you are still showing symptoms, it’s more likely you have another dietary issue, like a sensitivity to FODMAPs. Many other people have non-celiac gluten sensitivity, and they experience a reaction caused by gluten that results in unpleasant gastrointestinal symptoms. What’s your take on celiac disease and gluten-sensitivity? Have anything else you’d like to share? Let me know in the comments below!